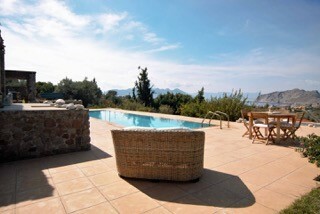 This Villa has it all – situated on a private estate, this property is ideal for a large family and their friends! 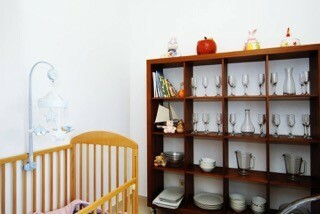 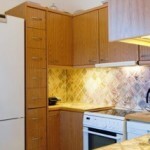 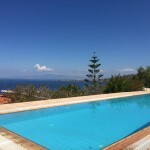 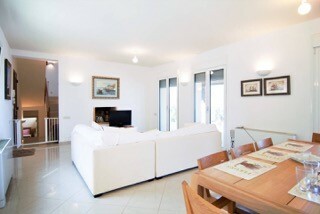 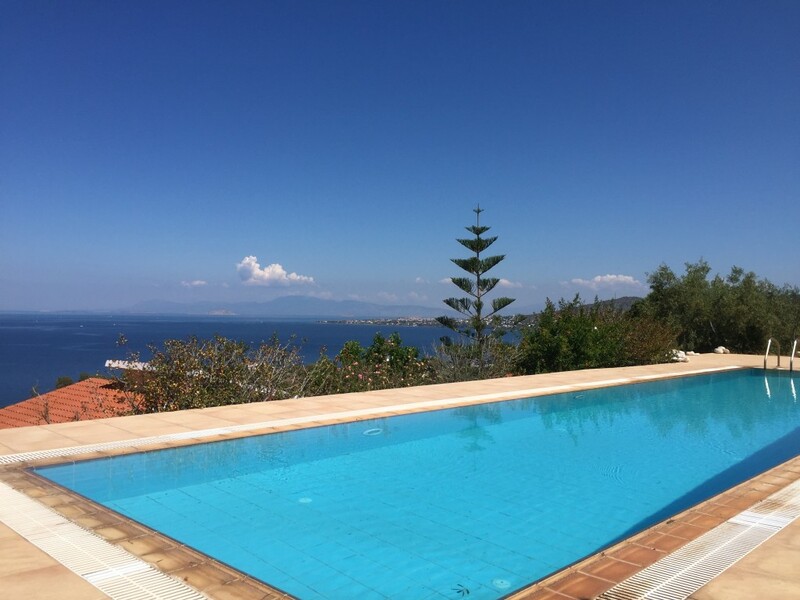 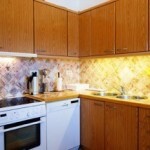 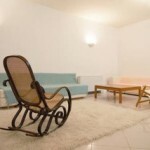 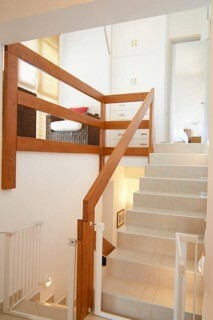 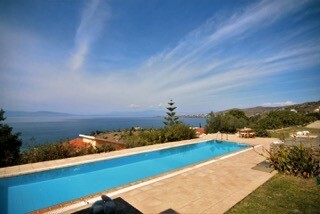 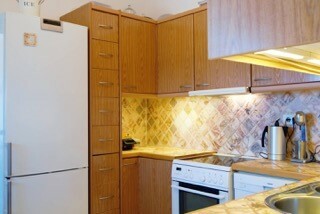 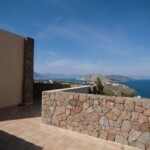 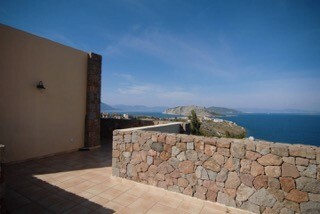 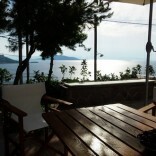 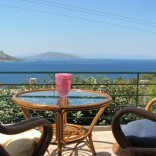 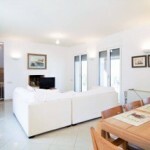 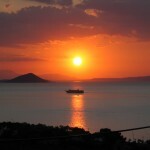 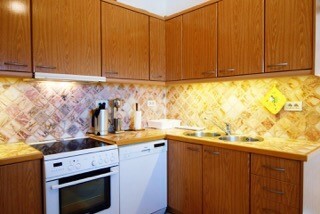 It has a magnificent swimming pool and views across the Saronic Gulf and beyond. 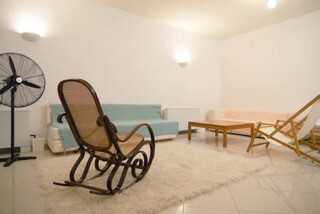 Basement with laundry and two sofa beds. 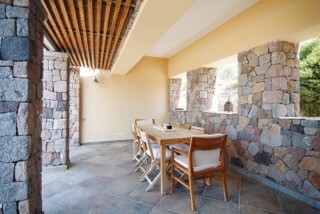 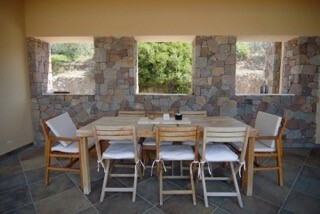 There are stoned, walled terraces with a dining area perfect for alfresco dining and watching the sun go down. 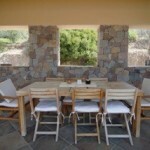 The terrace dining area is shaded to protect you from the hot midday sun. 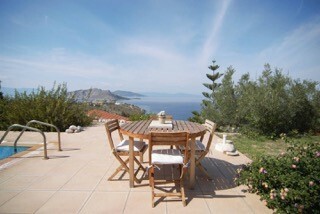 Sitting on the terrace, you are opposite the islands of Moni and Angistri. 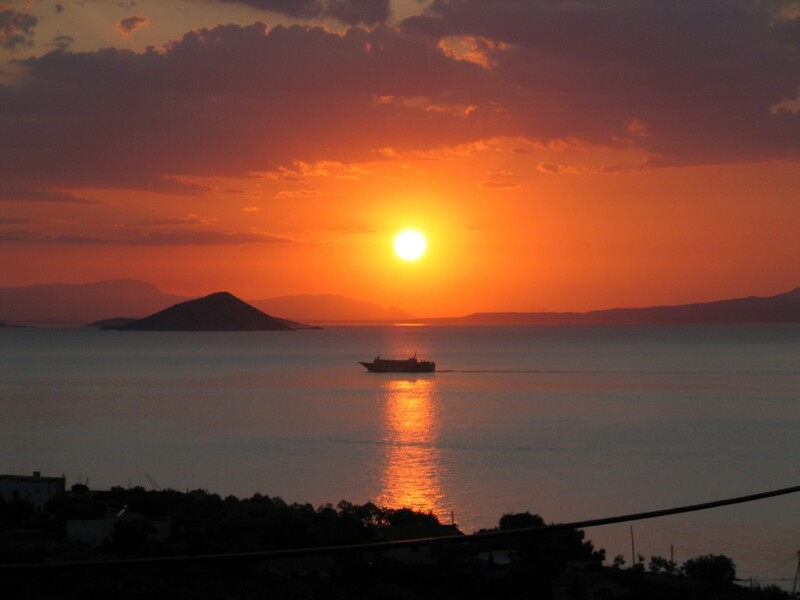 You can see the Saronic passage to Methana, the Peloponese and glimpse Poros in the distance. 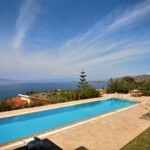 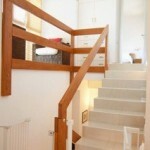 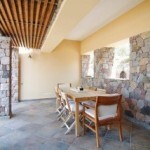 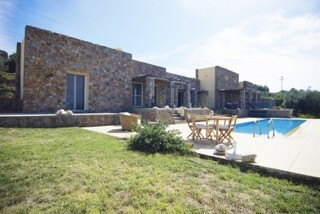 The villa is located in the village of Aeginitissa near Marathonas. 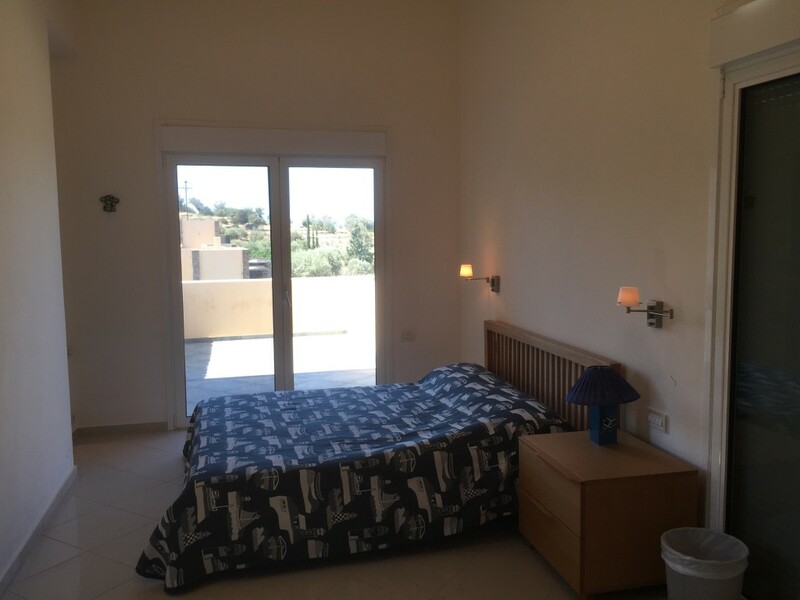 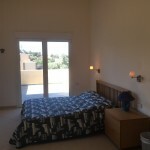 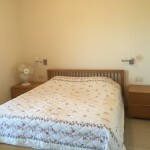 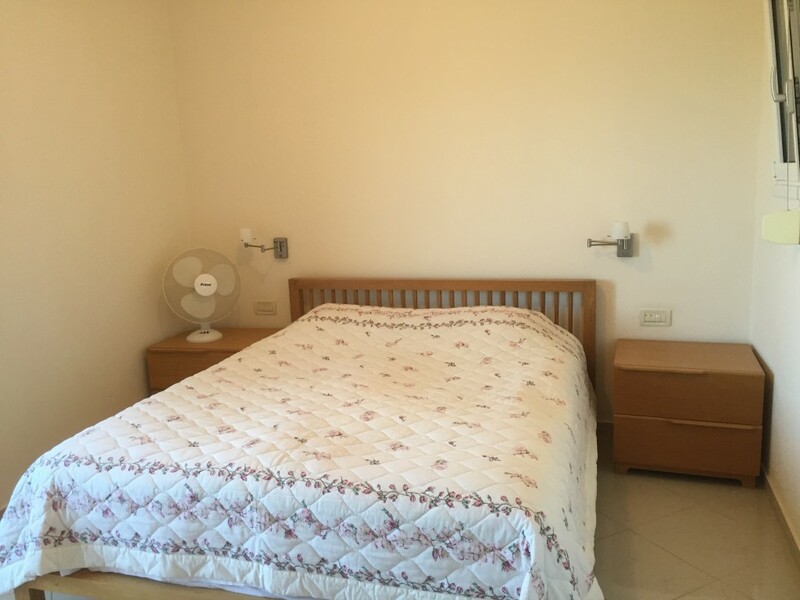 It is less than a 10 minute walk to the beaches of Aeginitissa and Marathonas, a local mini market and beach side taverna’s.